The sun is shining today! Even if it is still blinking freezing. So my thoughts are turning to spring. After months of wearing jeans, leggings, tights and thick sweaters in 'slurry' colours (albeit perfect for dark and dreary days, it lends you an elegant and moody edge, no?) I no longer want to look - as Bridget Jones' Mother puts it - "like I've escaped from Auschwitz" and I'm craving some popping colours in my wardrobe!! I've always wanted a classic trench-coat and whilst there are plenty on the high street to be had, the quality, cut and price varies massively. 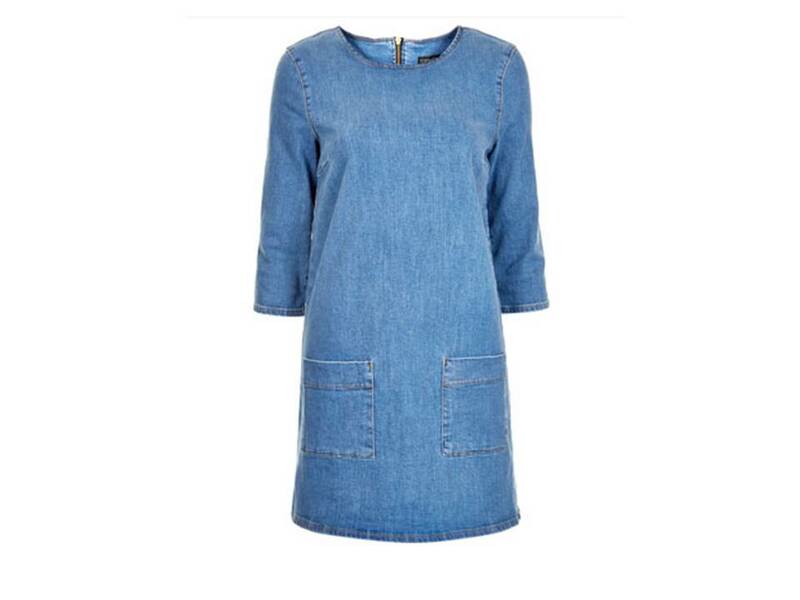 This one from ASOS comes in bang on the money and looks more high end than the price tag would lead you to believe. A simple white shirt looks great with jeans or more tailored pieces. 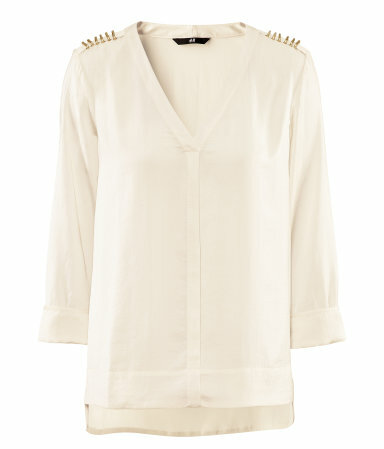 I love the shoulder detail and deconstructed feel of this H&M one. 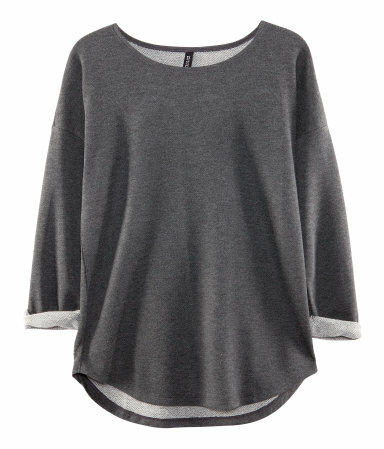 A loose grey basic jersey top is a great staple item and can be teamed with jeans, tailored trousers or skirts for a pared down look. I'm really liking the silhouette on this H&M sweater. 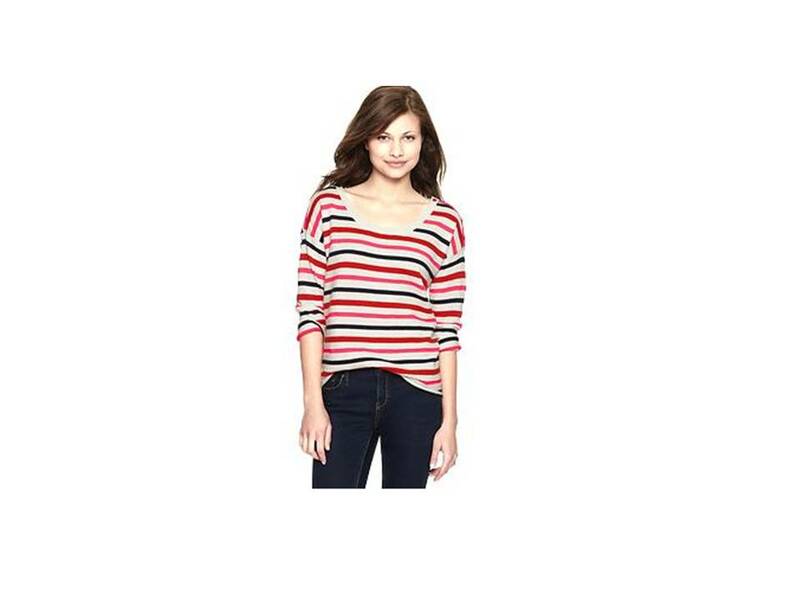 This striped jumper from GAP is in a fresh and vibrant colour-way - perfect for perking up neutral trousers or jeans. Ever since J-Brand released their skinny, ankle skimming cargo pants I have been lusting after a pair but couldn't afford the celebrity price tag. 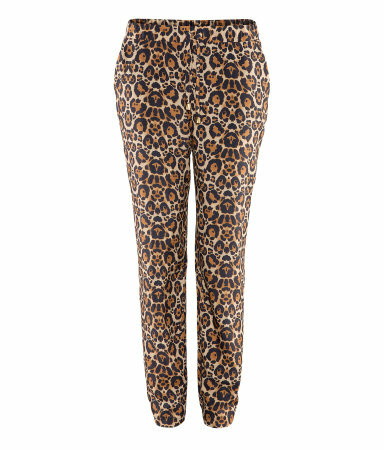 This similar pair from H&M won't break the bank and will look uber cool worn with any of the tops I've referenced above. 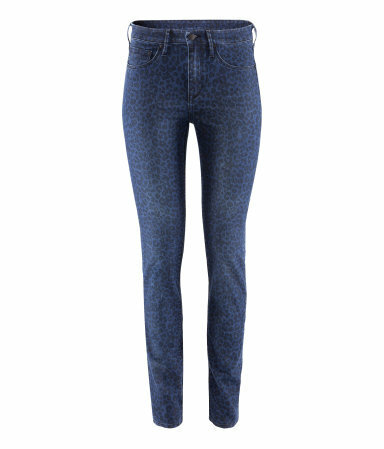 Oh do I LOVE a leopard print, completely obsessing over these H&M skinny jeans!! 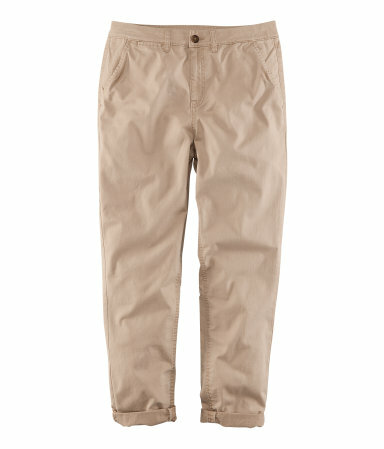 Chinos always look fresh for Spring - on dry days! I like the turn ups and the slim cut on these ones from H&M. These pyjama style trousers will be perfect with a tee and flats for warmer days, a sweater and trainers for cooler days and a shimmery vest and strappy heels for a laid back girl's night out look. From H&M and in the sale!! 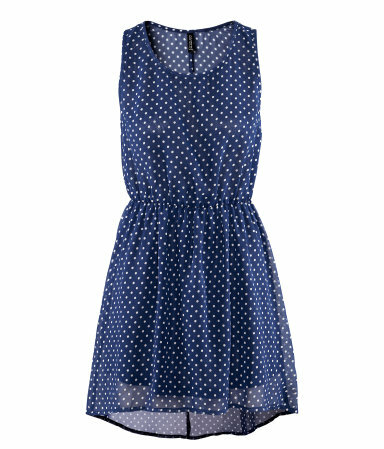 I am a sucker for a polka dot sundress and definitely need this H&M beauty in my life. 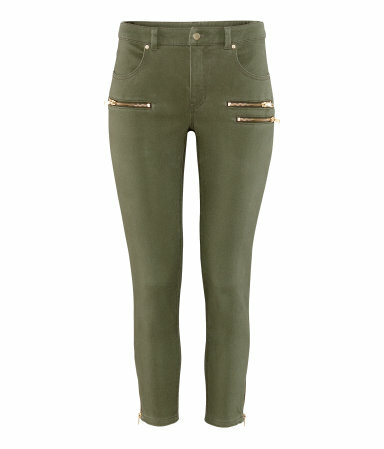 Perfect with a cardi, tights and boots on cooler days and bare legs, sandals and gold jewellery on warm days. 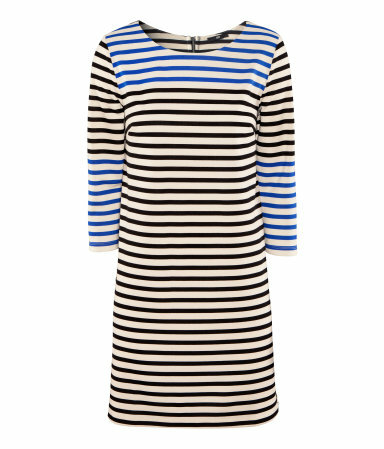 A nautical dress is one of my favourite things ever and this one from H&M is totally on my list for work and play! 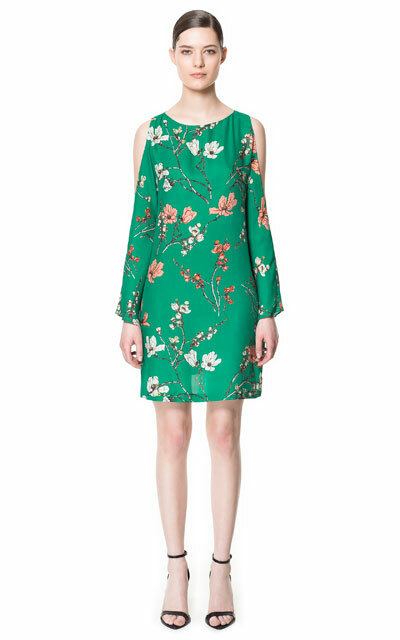 I adore the print, colour and cut out shoulder detail on this Zara number, perfect for Spring weddings and smarter days in the office. The pockets on this Topshop dress are a cute detail and I really like the shape of it, it's just right for laid back Spring days. And don't forget - shoes! I recently discovered a new shoe brand called Jemima Vine, unfortunately their shoes are a little out of my price range but this pair have found their way into my dreams so maybe I should get saving!! Although I think a few of these may have already found their way into my shopping basket... oops! Thanks, I realised after I posted this that I might look like I was being sponsored by H&M but I seriously have a massive love affair with that shop!! I know! It's been long enough in coming hasn't it?! Thanks for your comment. I like your blog so will definitely follow you back!